the standard floppy format/copy procedures. 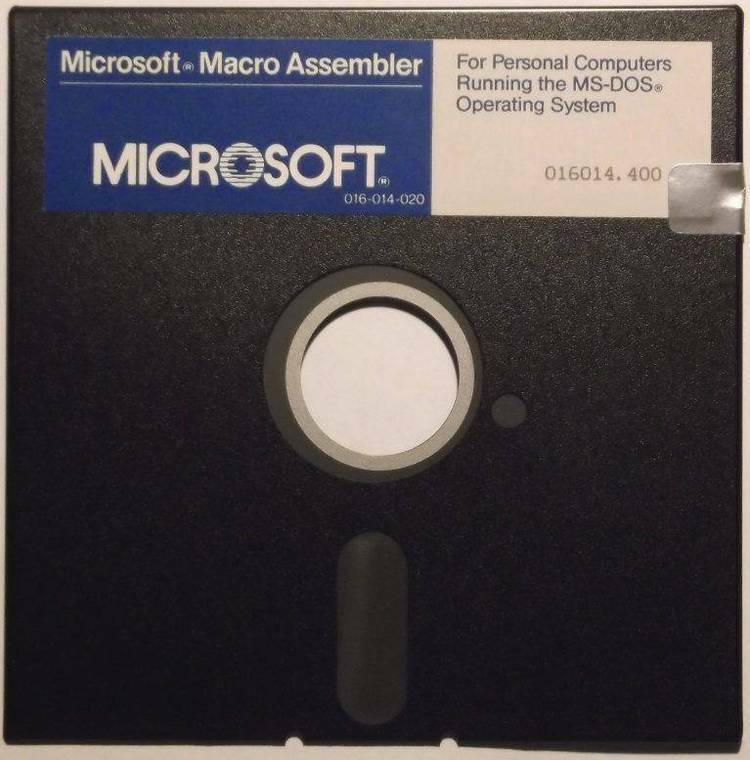 Format 3.5″ Floppy using MicroSoft’s New Disk Distribution Format that allows 1.7MB of data storage on floppy. FDFORMAT.DOC - Documentation of FDFORMAT. FDREAD.EXE - TSR to read/write diskette with higher capacity. FDFORMAT.EXE - The main program. README.DMF - Information about how to use these utilities. MSOFT17A.BAT - Batch file to format 1.7 Mb floppies in A drive. MSOFT17B.BAT - Batch file to format 1.7 Mb floppies in B drive. To run FDFORMAT, only FDFORMAT.EXE and FDREAD.EXE are required. Run MSOFT17B.BAT for your B: drive.